Do you find yourself dreaming of a way to pay for goods online with all the speed and efficiency of an empty express lane? You can have just that with MasterPass from MasterCard. Click on through to find out more! If you’re like many of us – juggling a baby with one hand and a toddler in the other – you know how tricky is is to muster enough uninterrupted time to even browse your favourite online shops, much less having to contend with the trouble of lengthy checkout processes. Choose MasterPass and change the way you shop, such a simple service gives you the freedom and confidence of a super fast and completely secure way to pay online, no matter where in the world you’re shopping. What is MasterPass you ask? It’s the new simple, convenient way to pay online with the multi-tiered security of the MasterCard network in partnership with your own bank. It’s the perfect combination of safety and convenience. With MasterPass, your payment and shipping information is stored by your bank in one safe place. 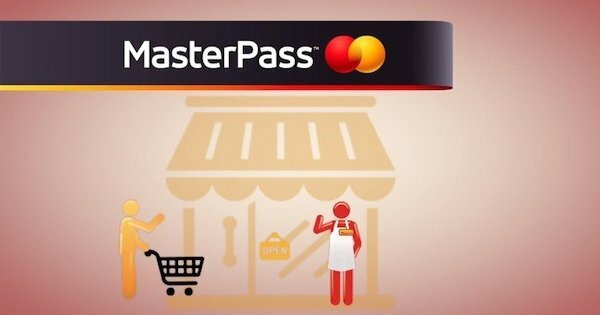 This means you can now checkout with confidence and fearlessly shop the world whenever you see Buy With MasterPass. With MasterPass you can pay with your credit, debit or prepaid cards from MasterCard, American Express, Diners Club or Visa. 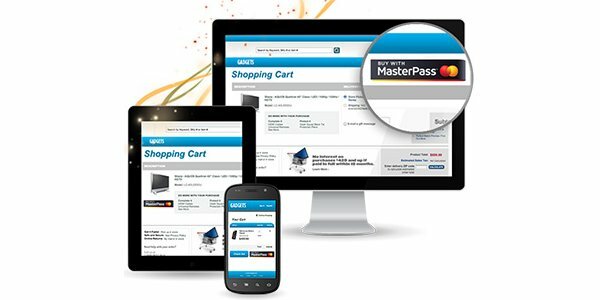 Hang on tight to your virtual basket with no fear of it emptying since with MasterPass you can breeze on through any online checkout on any of your smart devices (phone, tablet or computer) that displays the Buy with MasterPass check out button. A simple way to check out with breakneck speed at online retailers, you simply click on the Buy with MasterPass button, sign into your Bank Online Wallet, confirm your payment, delivery details and check out. MasterPass, it’s your short cut to Priceless. Now you can get back to wrangling children in an instant. There are absolutely no fees and charges associated with using the MasterPass service, it’s just like a regular card transaction, which is fantastic for those that are regular online shoppers. To get in on the MasterPass action, you must first register and activate your online Bank Wallet with your bank. Then it’s time to shop with ease. Currently Commonwealth Bank, Bankwest, Bendigo Bank and NAB are all on board and we hope to see more join the ranks in time, but if you’re with one of these banks it’s definitely time to get ready to safely shop the world!